2018 Kohler Engine SV601 for sale in Elgin, IL. Ralph Helm Inc. 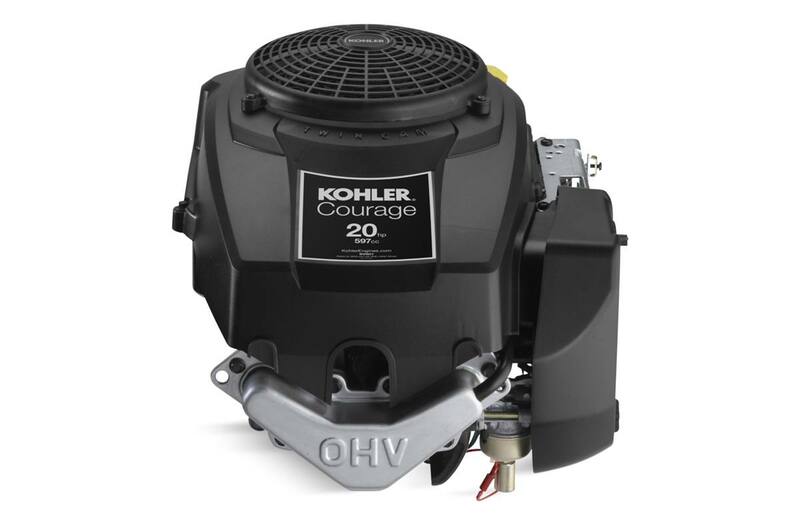 Courage single- and twin-cylinder engines help you get more out of your mower with greater displacement. Engine type: 4-cycle, gasoline, OHV, single-cylinder, air-cooled, vertical shaft, full pressure lubrication with full-flow filter, aluminum head and crankcase with cast iron cylinder liner. 4-cycle, gasoline, OHV, single-cylinder, air-cooled, vertical shaft, full pressure lubrication with full-flow filter, aluminum head and crankcase with cast iron cylinder liner.